Many doctors and health experts will tell you that it is best to feed a baby only breast milk for the first 6 months of life. Breast milk provides quality nutrition with proteins, fats and carbohydrates, vitamins and minerals in just the right amount for your baby. When babies are hungry for a feed, they may appear alert, bend their arms, clench their fists, smack or make sucking movements with their lips, or start “rooting” (move their head trying to locate the breast). When they’ve finished a feed, they tend to close their eyes and relax their legs and arms. How often do you need to breastfeed? Breastfeed often – especially in the initial days, babies may need to be fed about 8-12 times a day. This means you’re probably feeding every couple of hours, and waking up in the night for feeds. Usually, every baby will develop their own schedule and you will have to follow their lead in this. How long is each feeding? There is no standard answer to this question. Newborns may feed for 10-15 minutes at a breast. An average time may be 15-20 minutes or longer at a breast. But sometimes, babies may feed for up to an hour, or may ask for a feed every half hour. Some babies are content to feed from only one breast, while others may feed from both. Should you breastfeed only when your baby cries? No, you shouldn’t wait till your baby starts to cry for a feed. Crying is one of the late signs of hunger and by this time, a baby will find it harder to latch properly to the breast. Instead, feed your baby whenever the baby seems hungry. Even in the night, don’t let your baby go more than 4 hours without a feed - it’s quite ok to wake up your child for a breast feed. 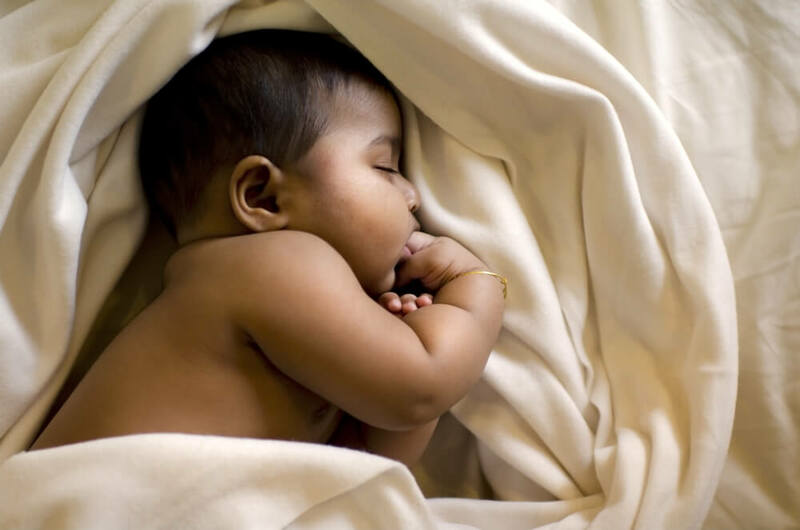 *breast milk is the first recommended choice for babies for first six months of life. ACOG. Breastfeeding your baby https://www.acog.org/-/media/For-Patients/faq029.pdf. U.S. Department of Health and Human Services, Office on Women’s Health. Your guide to breastfeeding. https://www.womenshealth.gov/publications/our-publications/breastfeeding-guide/breastfeedingguide-general-english.pdf. Florida Department of Health. WIC Program. Food for Baby’s First Year http://www.floridahealth.gov/programs-and-services/wic/nutrition-materials/_documents/food-for-babys-first-year.pdf. U.S. National Library of Medicine. Feeding patterns and diet - babies and infants. https://www.nlm.nih.gov/medlineplus/ency/patientinstructions/000712.htm. After the age of 6 months, experts recommend you can start giving your baby complementary foods along with breast milk. At this stage, because infants are growing very quickly, they need almost 2-3 times more nutrients than adults (per kg – keeping their body weight in mind). In fact, the Indian Council of Medical Research recommends that infants between 6 months and 1 year old have about 670 calories a day. Thoroughly wash the fruit or vegetable. Peel off the skin and remove all seeds. For non-veg foods, remove the bones, fat and skin. Boil, steam or bake the food until it is soft. Cool it to room temperature. Put it in a mixer or blender, along with a little water, and puree to a smooth texture. You can use breast milk instead of water. For a little extra texture, you can add some rice cereal to this. As your baby gets used to solid food, you can add less water to the puree. 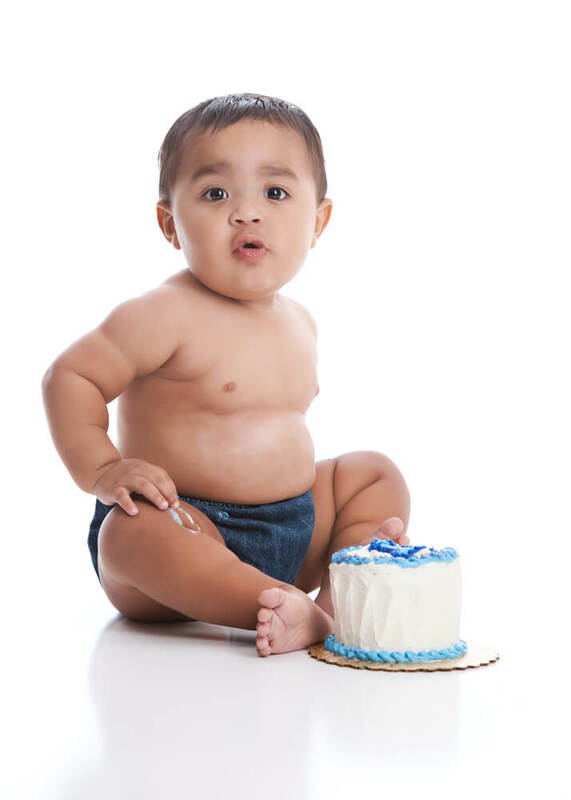 After 8 months, in addition to pureed foods, babies can start having mashed or ground-up food. You can start giving food that your baby can hold in their hands and eat, but never leave your child alone while eating. After 10 months, you can start with soft, well-chopped foods. Dairy: ¼ cup, once or twice a day of yogurt or diced cheese. Avoid whole milk. Protein Foods: ¼ cup, once or twice a day of cooked fish, chicken, beans or dhal. It may be better to avoid egg whites. Even as you start experimenting with new food for your baby, you still need to give your baby breast milk about 4-6 times a day, until your baby turns 1 year old. WebMD. Baby Nutrition in the First Year: What to Feed Your Baby Now http://www.webmd.com/parenting/baby/baby-food-nutrition-9/baby-food-timeline. National Institute of Nutrition. Nutrient Requirements And Recommended Dietary Allowances For Indians - A Report of the Expert Group of the Indian Council of Medical Research 2009. http://icmr.nic.in/final/rda-2010.pdf. Nutrition society of India. Infants and young child feeding (upto 2 years). http://www.nutritionsocietyindia.org/Download_files/Infants%20and%20young%20child%20(upto%202%20years)%20feeding-%20final%201.pdf. After a child has cut his/her first birthday cake, his eating schedule begins to resemble an adult’s, as kids of this age start eating 3 meals a day. Children between 12 and 24 months need just over 1000 calories a day (average weight approx. 13 kgs). Did you know that a 1-year old child needs as much calcium as a 60-kg moderately-active man? Children can also start drinking cow’s milk – full-fat dairy products are useful as they are packed with essential fat and vitamins. If you notice that your child has a milk allergy, talk to your doctor about other alternatives like soya or almond milk. Children can now use a spoon to eat, and can drink from a cup. It’s good to encourage them to drink water, and avoid fruit juices. Children get a lot more independent about eating on their own and choosing what they want to eat, and are able to eat a lot of what the rest of the family eats. Over this year, you will also notice that your child’s growth rate may reduce a little and so does the appetite. This is quite normal. Children can continue to drink breast milk until after their second birthday. Department of Education and Early Childhood Development, Victoria. Your Child’s Health and Development Birth to 6 years. http://www.education.vic.gov.au/Documents/childhood/parents/health/chlchart6years.pdf.